Great product with goretex reliability. 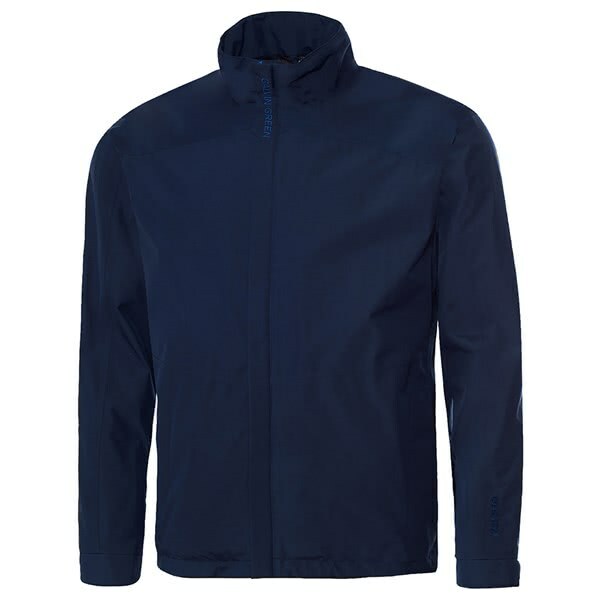 Goretex reliability and styling which is at home on or off the golf course Needed to go up a size to accommodate middle age spread. 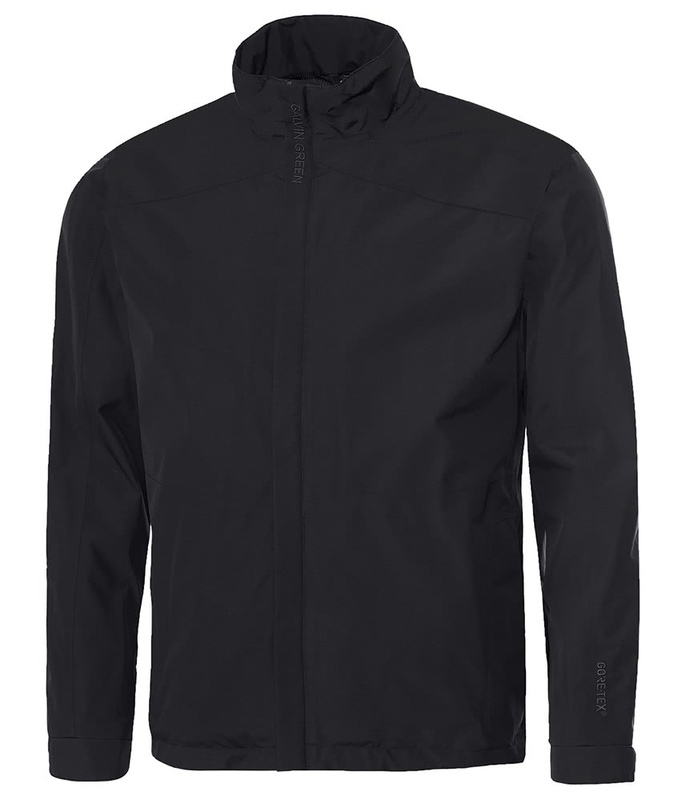 The Galvin Green Atlas GORE-TEX Full Zip jacket provides a comfortable, unrestricted fit when you weather dictates you need to wear an outer layer. GORE-TEX has been used to deliver 100% waterproof, windproof and breathable protection so that you can concentrate on your golf. As GORE-TEX is highly breathable it will help regulate your core temperature as well as wick moisture away from the skin keeping your dry and comfortable from the inside out. A golf specific cut has been used on the Atlas jacket to deliver unrestricted movement whilst swinging the club. Galvin Green have created a rain channel on the sleeve ends that will stop rain from running on your hands during your swing. For added comfort a drawcord hem design has been used that will allow you to tailor the fit depending on what other layers you are wearing. Cuffs with unique rain channel. Elastic drawstring at the hem. Re-positioned side seam for optimum comfort. Quality: GORE-TEX® fabric with mesh lining.